Trying to find reliable and honest septic system experts? Our experts at Wright strive to provide outstanding customer service and high-quality results. If your septic system has been damaged or is not functioning correctly, it can quickly contaminate ground and surface water, which will eventually contaminate your yard with bacteria and viruses. Our highly-skilled technicians will be the only septic service contractors you will need. 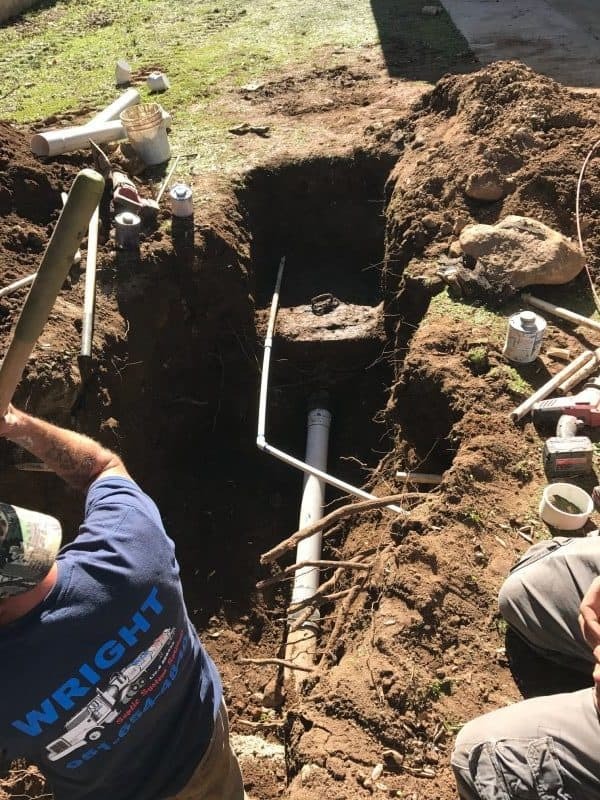 We are professionals that have the right knowledge and equipment needed to properly repair any residential septic tank issues before it is too late. Our septic professionals are able to repair leach lines and all kinds of septic system problems. For our experienced technicians, no job is too simple or complicated. Contact us for residential septic system repairs today with any questions!